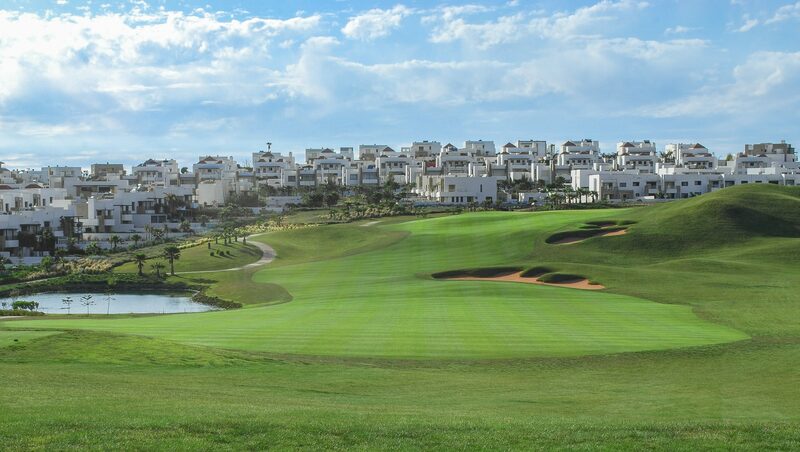 Design 72 golf holes and an extensive academy with practice facilities to compliment three luxury hotels and other sports and leisure facilities. 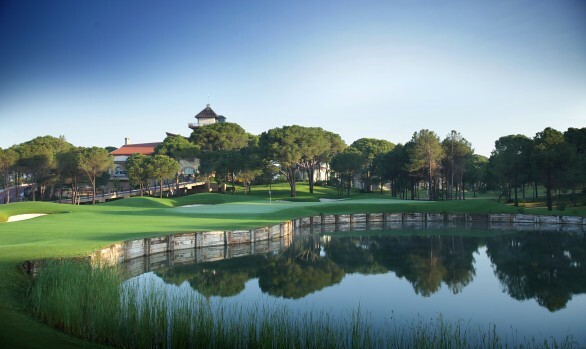 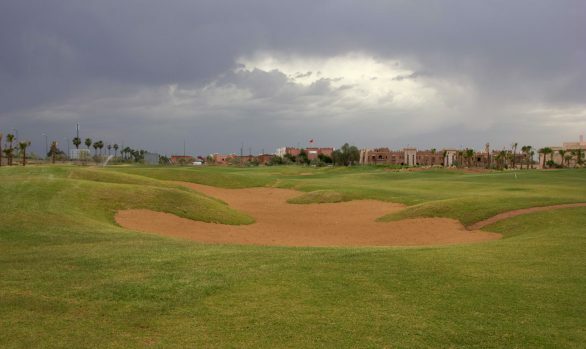 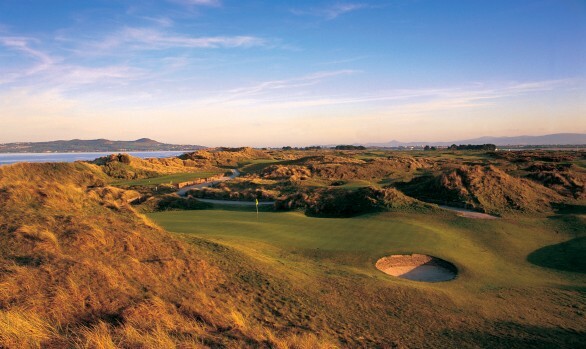 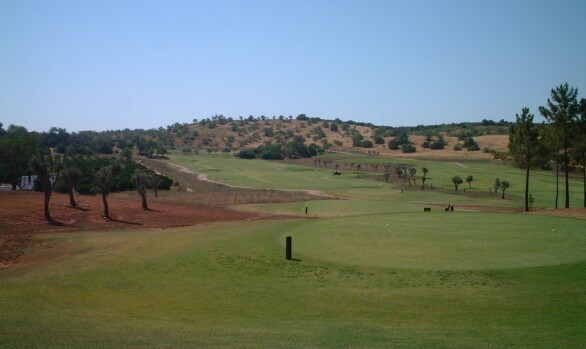 Three 18 hole and two 9 hole courses were created at the resort. 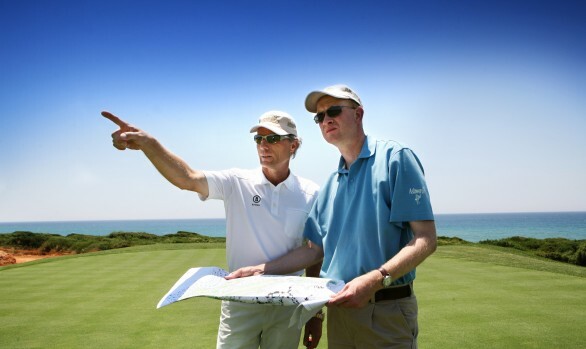 Each course was designed to offer different challenges and to suit differing abilities, from novice golfer to tournament player. 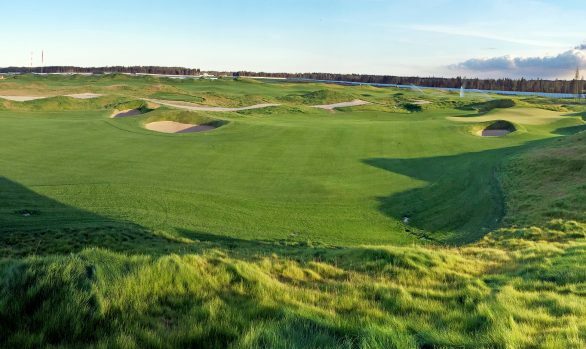 The construction of all elements was completed within a 12 month timeframe. 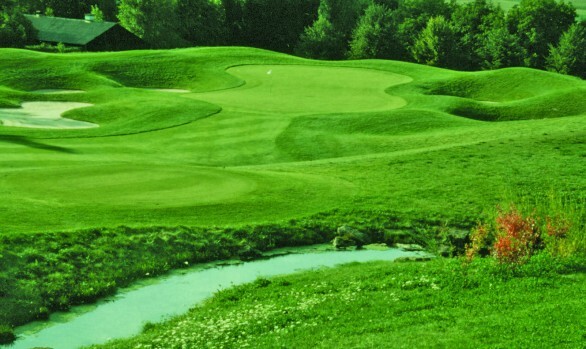 The Schloss Course – the championship course, measuring 6,300 metres. 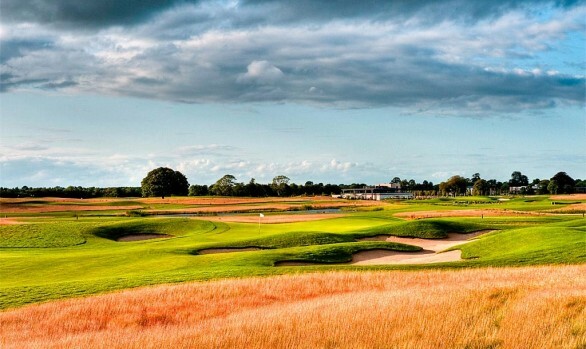 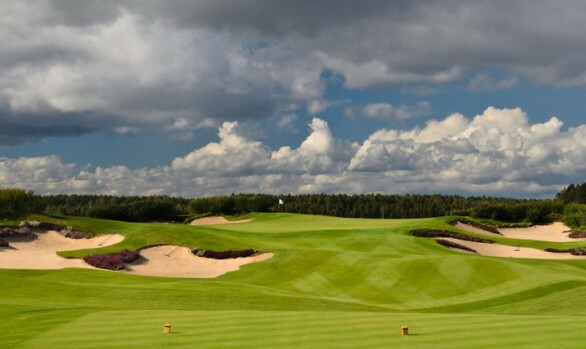 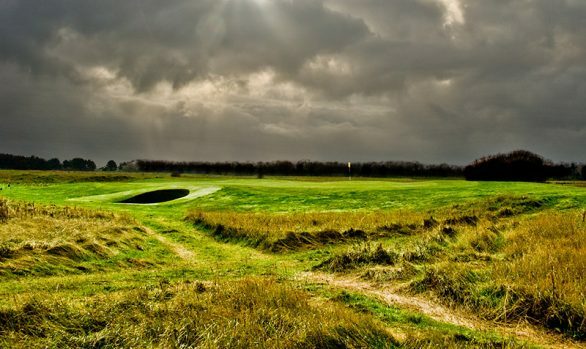 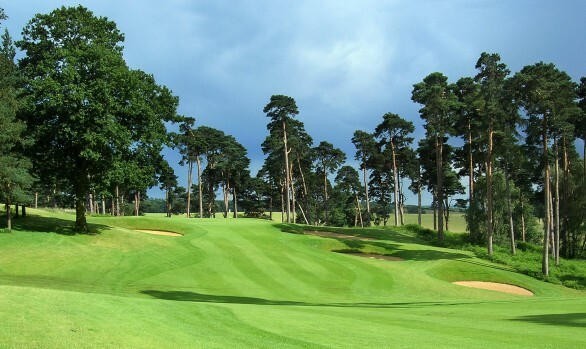 The Scandinavian Course – designed to challenge experienced club golfers although it has also staged professional tournaments. 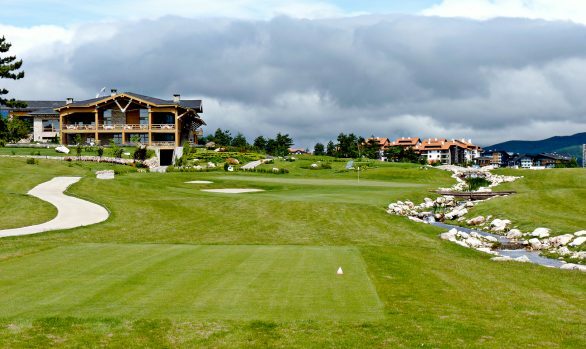 The Axel Lange Generali Course – at 4,740 metres it presents a fun challenge for all abilities. 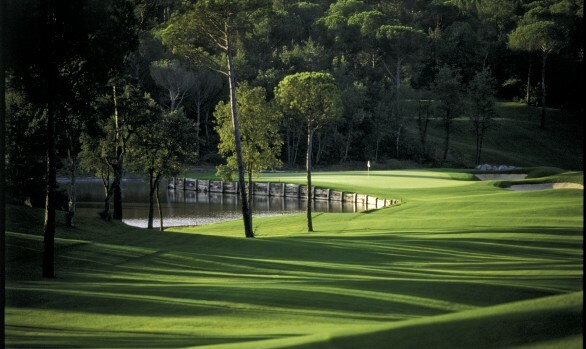 The Coca-Cola Course & Coca-Cola Family Courses – Short nine hole courses for children and those learning the game. 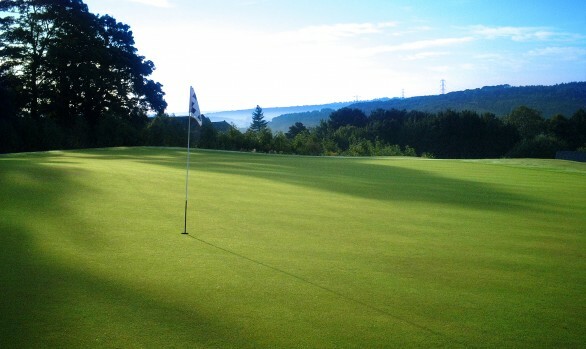 The practice facilities include a vast circular driving range, short game area, putting and chipping greens. 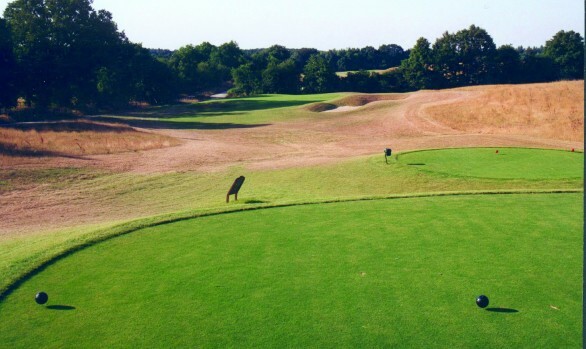 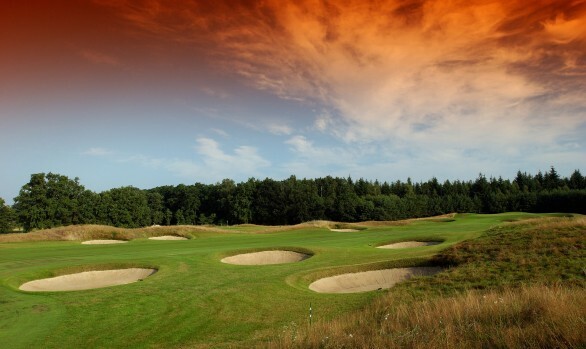 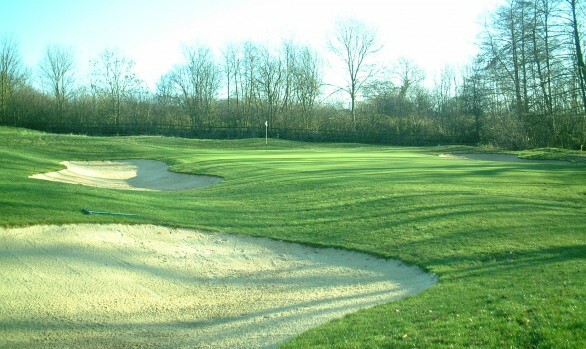 Opened in 2000 Fleesensee Golf is recognized as one of the foremost golf facilities in Germany. 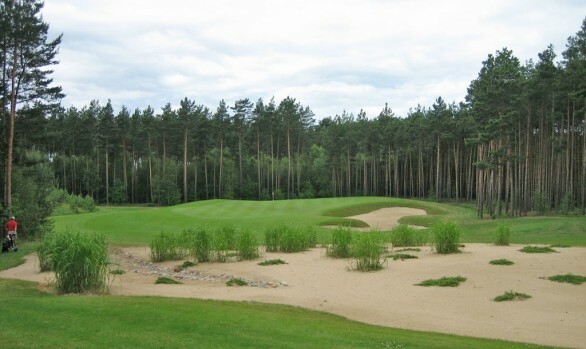 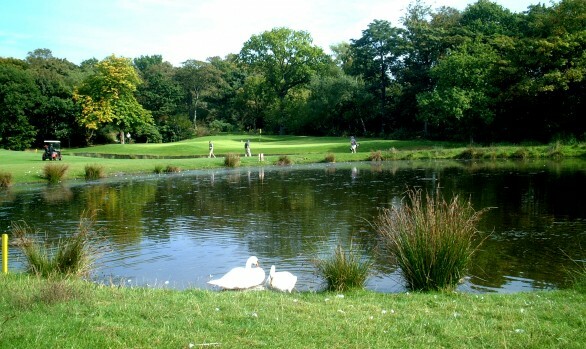 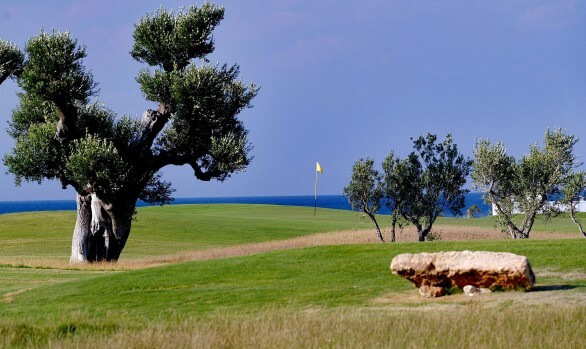 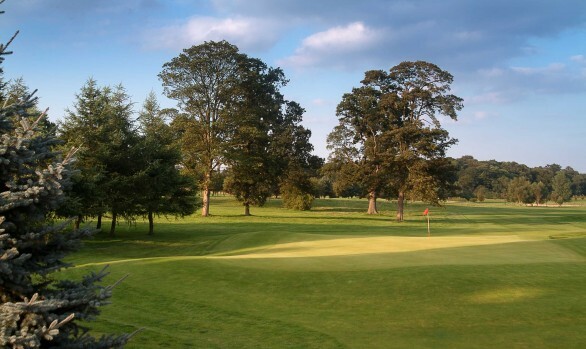 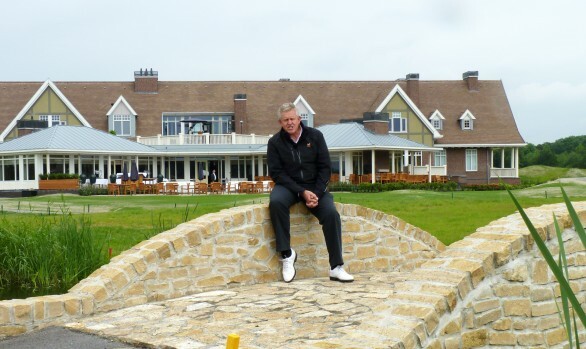 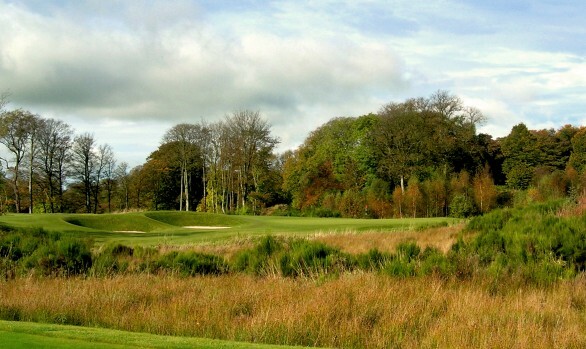 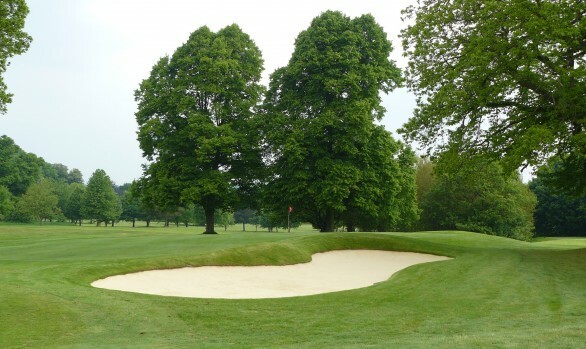 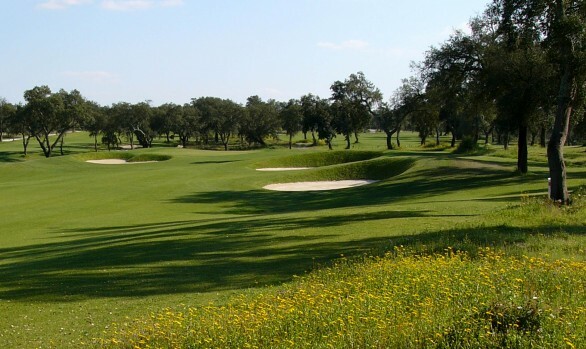 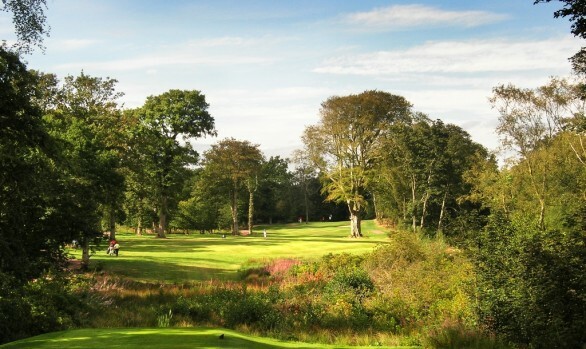 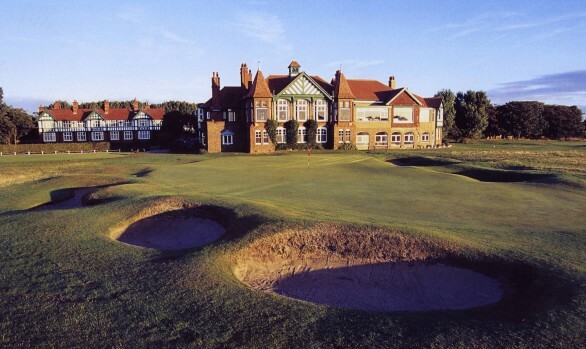 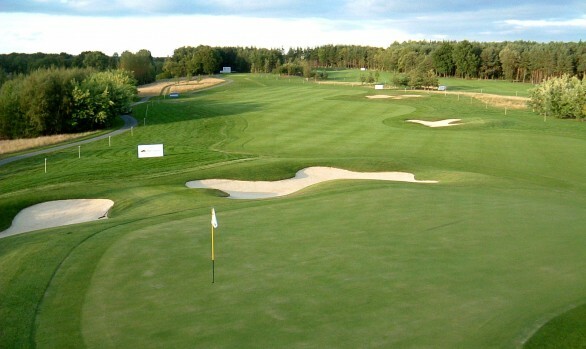 The Scandinavian Course hosted a European Seniors Tour tournament in its first year. 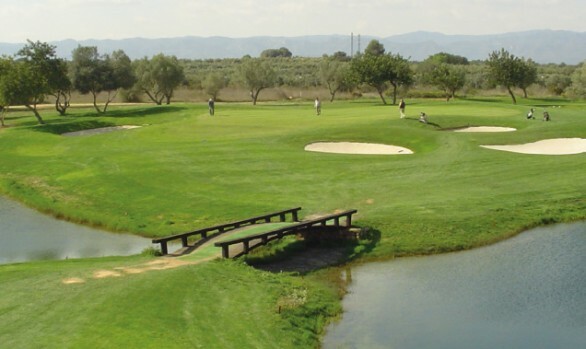 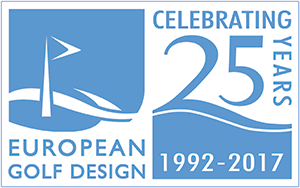 All the courses were designed with a strong environmental theme, blending sympathetically with their surroundings while enhancing existing natural habitats and increasing the variety of new habitats.